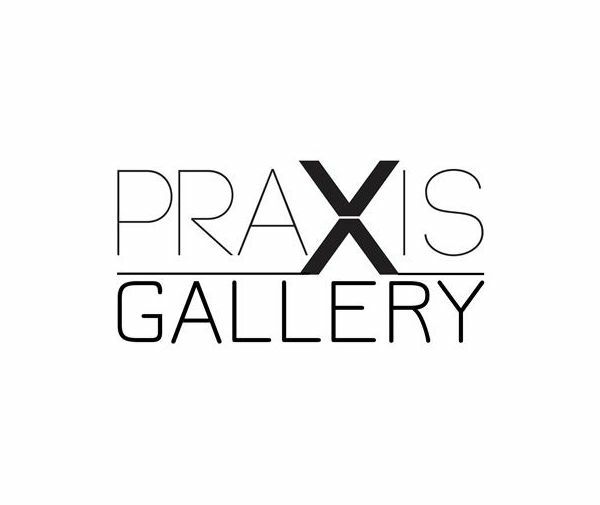 Praxis Gallery seeks the submission of photographic works that explore the development of visual narratives through the still image. Stories may take any shape or form; they may be literal or fantasy, documentary or fiction; complex or minimal. All genres, capture types, black & white and color, traditional and non-traditional photographic and digital post-production processes are welcome for submission.